My daughter is a really keen baker. This is something to be encouraged for sure but as much as I love her efforts in the kitchen, she more often than not end up with stacks of sugary fairy cakes, topped with thick icing and sweets. I think you know exactly the ones I mean. 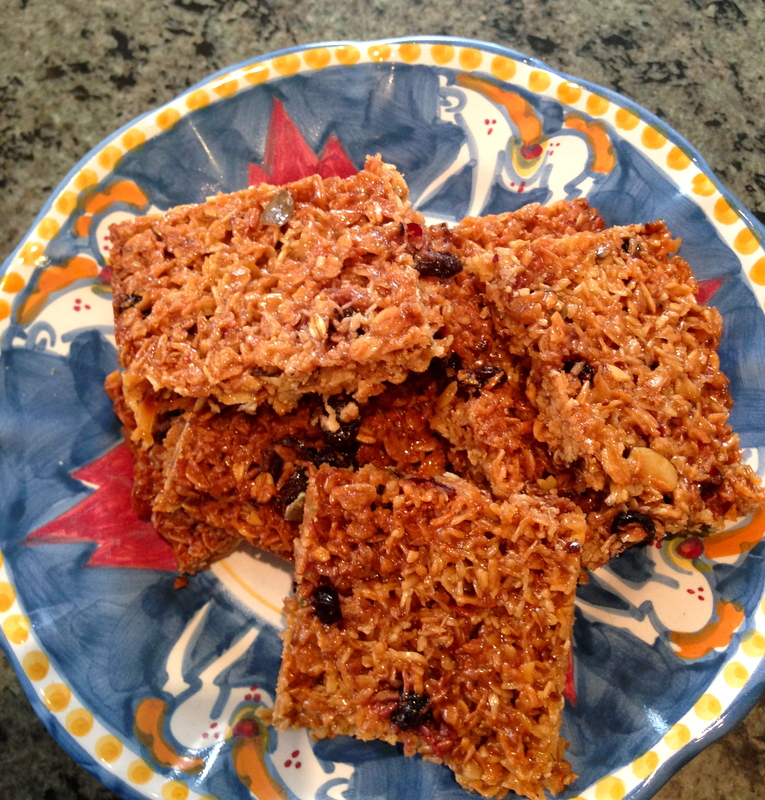 With my ongoing enthusiasm for all things green and natural we attempted a new recipe for super healthy oatbars. The result? She loved it. The recipe below is really easy and you can add whatever fruit or nuts you have in your larder.